Indulge in a decadently dark and deeply delicious night. 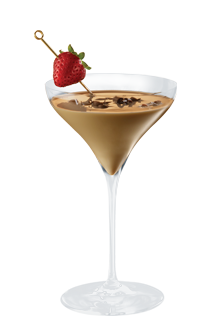 Shake with ice and strain into a chilled, martini glass. 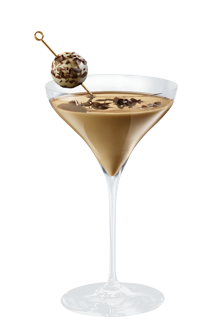 Garnish with a GODIVA® Chocolate Truffle. 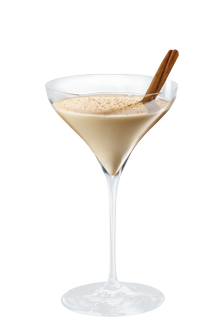 For a frosty chill, put your martini glass in the freezer a few hours before you pour. 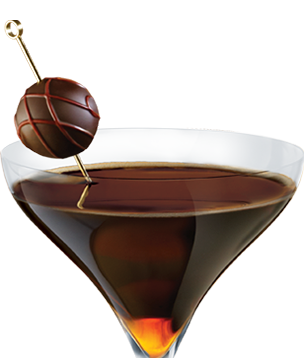 The martini glass was designed specifically for cocktails that are meant to stay cold without ice.